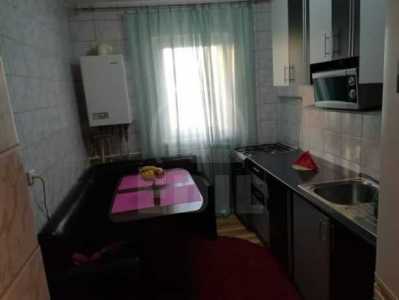 Only now you can benefit from the new exceptional offer from EDIL provides you an apartment with 3 rooms for rent in CLUJ-NAPOCA, GHEORGHENI area. 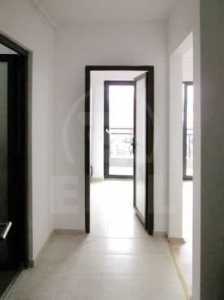 The apartment is confort increasing detached and it has central heating, 1 bathroom, classic tile, sandstone, woodblock. 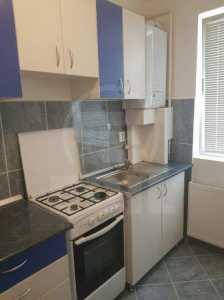 The apartment classic and modern furniture has other facilities such as refrigerator, washing machine, stove, interphone. If you like this offer, or any other that we provide, do not hesitate to contact us by phone or directly at our headquarter EDIL, Str. Iuliu Maniu, Nr. 17, Cluj-Napoca.